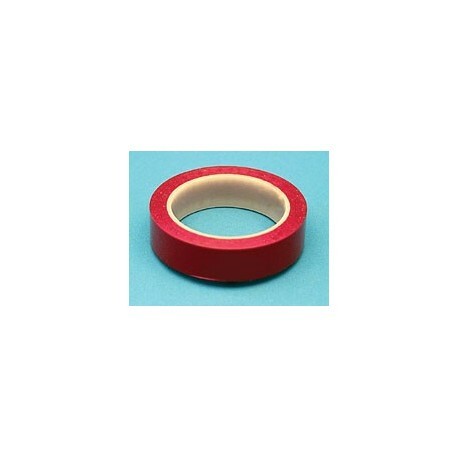 RED LITHO TAPE is perfect for pre-press opaquing, stripping and negative edging. Semi-transparency offers good visibility for accurate positioning. Blocks out light during exposure. Eliminates ghosting and repositions easily. Moisture resistant. 2.4 mil thick with PVC backing and rubber adhesive.